Successful forest management is the result of careful planning and timely, cost effective applications. Forest management plans define both short and long term goals, and provides a schedule of events to reach these goals. 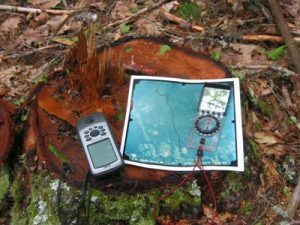 A management plan generally includes a forest inventory, estimate of costs and revenues, maps and aerial photos, timber stand identification, soil and site information, and management recommendations. These plans are tailored to meet the specific desires and goals of the client. Our primary objective is to help landowners achieve increased return and personal satisfaction from their timberland ownership.